Babyshambles are a punk influenced indie band from London created and fronted by Pete Doherty, who rose to fame in The Libertines. 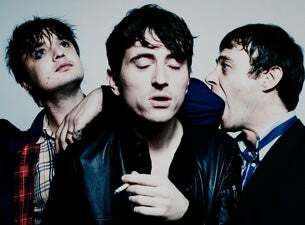 The band was formed towards the end of Doherty's time in The Libertines. Although initially just viewed as a side-project, having released an album and several top ten singles this four-piece a powerful band in their own right.